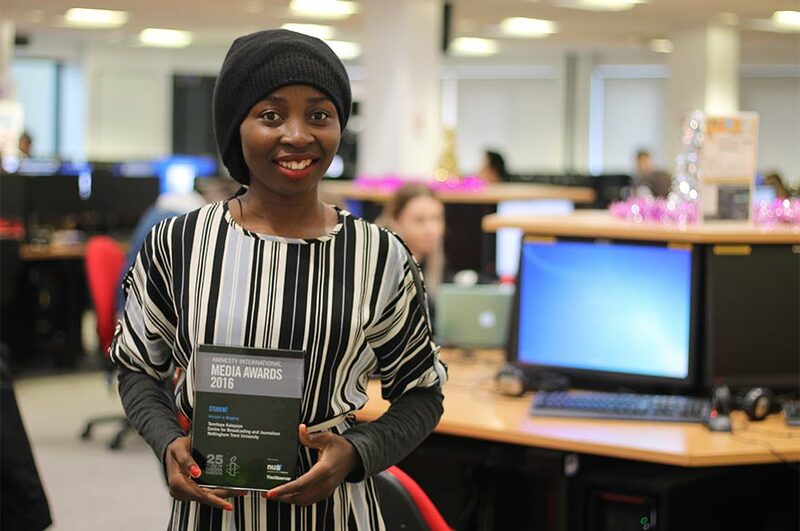 The course has been developed in close association with major media organisations and is accredited by the Broadcast Journalism Training Council (BJTC). Our graduates have progressed on to work with companies such as the BBC, ITN, Sky News, Channel 5 News, ILR radio and BAFTA. This course is eligible for the BAFTA Scholarship programme for UK students. Successful applicants will receive up to £12,000 towards tuition fees, mentoring by an industry professional and free access to BAFTA events. Find out more and apply here. 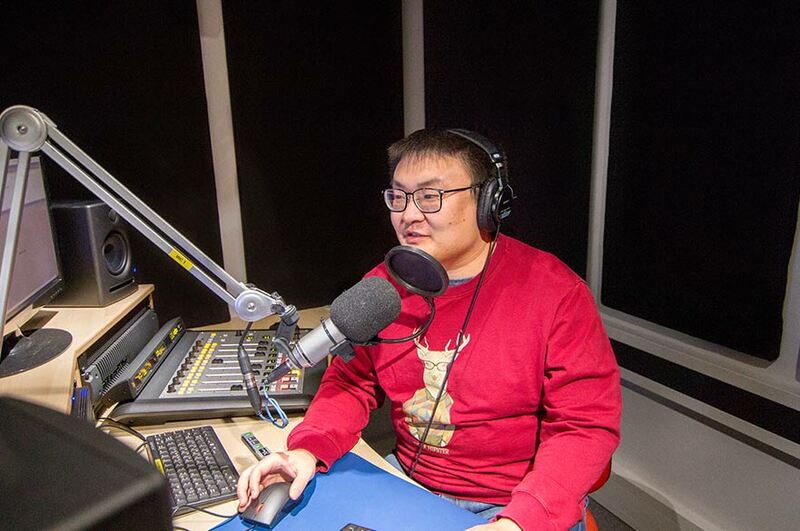 You will also work with other students on regular news days that replicate industry practice, producing news packages for radio, television and our online news blog. By the end of the course you will be ready to take your place in the multi-platform world of broadcasting. You will develop the skills required to work as a journalist in a radio television or online newsroom. You will develop journalistic skills including writing for online, news judgement, interviewing, and news reading. 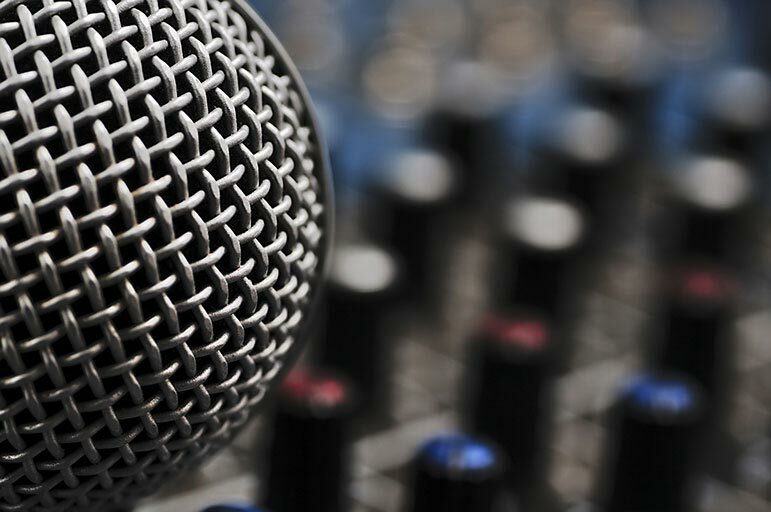 You will be introduced to the technical skills needed by a broadcast journalist including, recording, editing, and operating a radio studio and television gallery. You will learn the different ways stories can be dealt with, and identify the most suitable editorial and production options in a range of differing situations. You'll have an understanding of audiences, and are able to research and prepare items for radio, online and television. 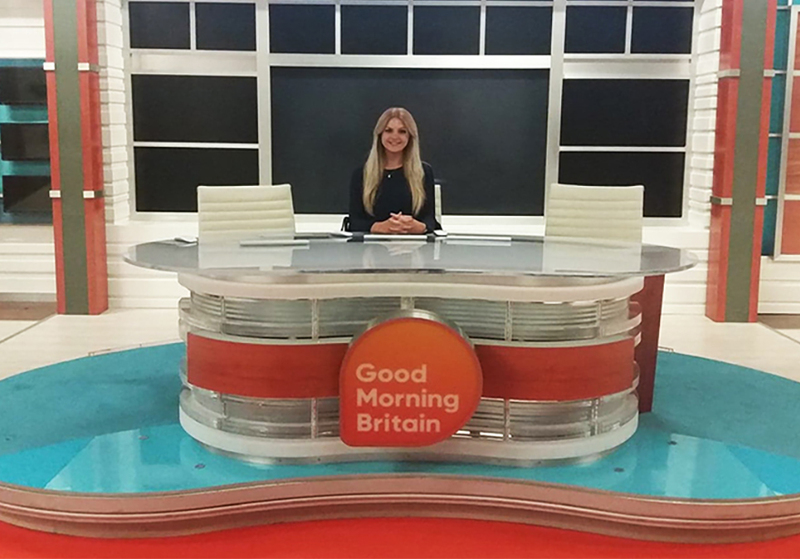 You'll experience simulated news days, aimed at working within a collaborative team to produce radio and television bulletins, online web pages and news magazine programmes within the constraints of daily deadlines. You will acquire a full understanding of the scope and effect of media law. You will be taught to recognise the danger areas in publication, evaluating risk and amending or eliminating content. You will gain an appreciation of the impact of reporting restrictions on the work of journalists. Gives you the opportunity to develop a sound understanding of the basic features, structures and operation of both local and central government. You will learn about where to find information and interviewees on political stories as you continue to develop journalistic skills and gain an understanding of dealing with press officers and spin doctors. You will produce a short documentary for either radio or TV, plus an online version of this feature to showcase the wide range of skills you have developed during the course. You will also complete a research essay on your chosen subject. Provides you with an insight into key concepts and theories regarding the production and practice of contemporary journalism. You will be encouraged to develop a critical awareness of discourses pertaining to the changing form and functions of contemporary journalism within society. Upon this basis the module invites you to explore a range of ethical dilemmas with a view to facilitating a responsible awareness of the role of the journalist in society. This module will provide you with an insight into the key concepts, theories and practice of social media as it is deployed in contemporary journalism. It combines practical exploration with consideration of theory and academic discourse to equip you with a deep understanding of social media, both as a journalistic tool and as an influence on wider society. Study methods on this course include practical sessions, project work and independent learning, as well as tutorials, lectures and seminars. This practical course enables you to develop story ideas and contacts, gathering your own material for journalistic work. Online production is integral with a focus on multimedia skills development required by the industry. Placements give you the chance to work in radio, television and online news organisations including Notts TV. You will be assessed by a mixture of portfolio work, essays, exams and presentations. 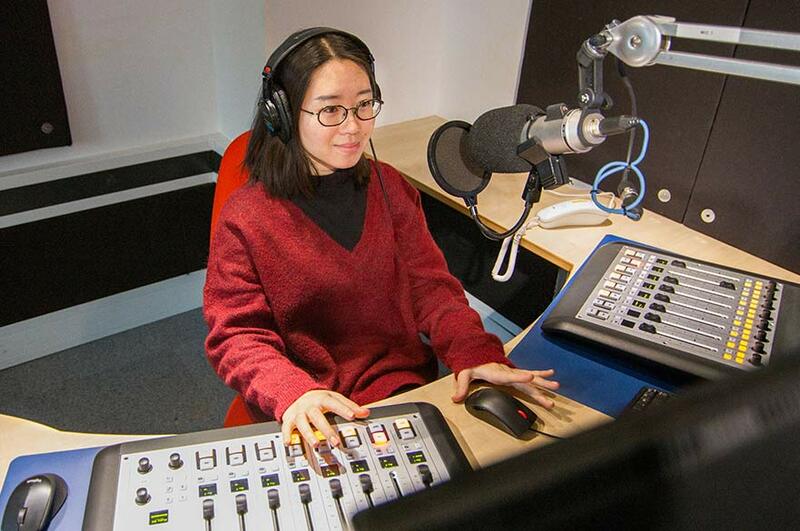 MA students are required to complete the multi-platform project which includes a radio or TV documentary, an online feature and a research essay. 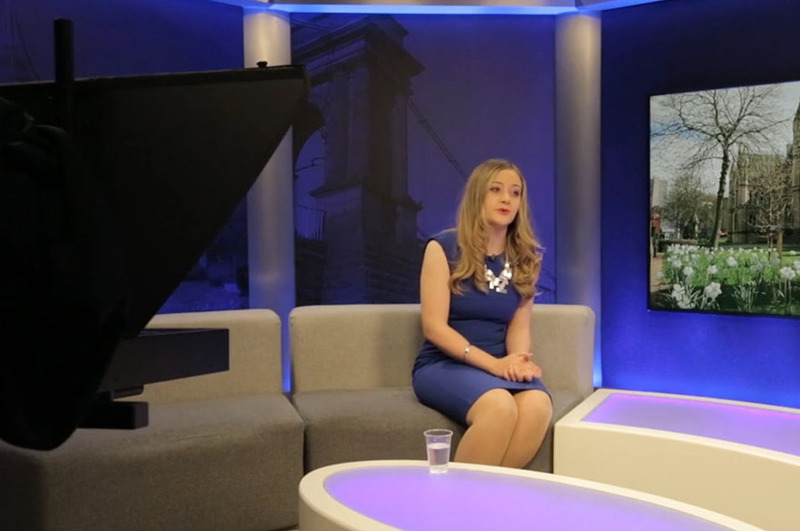 Journalism students will have the chance to contribute to Notts TV news programmes and its website, as well as volunteering on weekends and taking part in work placements. Alongside your study you also have the opportunity to learn a new language. The University Language Programme (ULP) is available to all students and gives you the option of learning a totally new language or improving the skills you already have. Learning a new language can enhance your communication skills, enrich your experience when travelling abroad; and boost your career prospects. Find out more about the University Language Programme. Our staff all have experience in broadcasting, and many of our news days are led by guest broadcasters from the BBC and commercial stations. Dr Emma Hemmingway is the Course Leader for the MA in Broadcast Journalism. 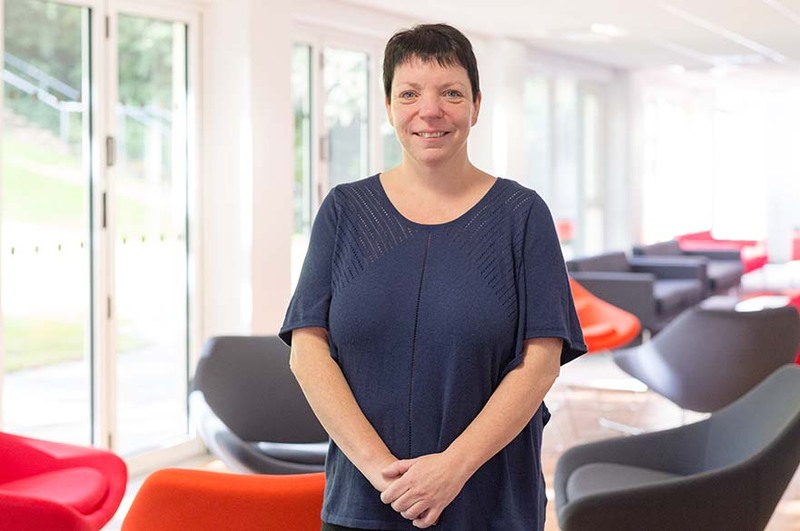 She worked as a news and documentary producer for the BBC at both regional and national level for 12 years, before joining NTU as a senior lecturer. She is the author of the book Into the Newsroom, published by Routledge in 2008. She has also co-authored several book chapters and conference papers. John Collins teaches on the MA in Broadcast Journalism. 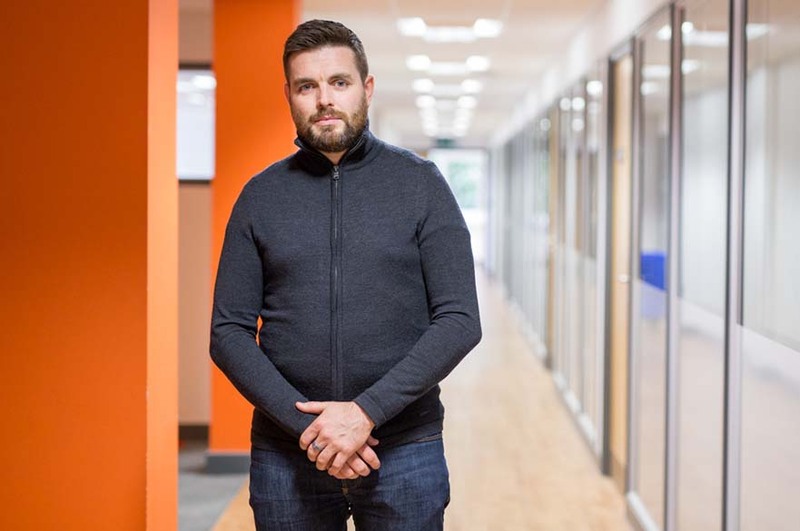 He has spent the majority of his career as a radio journalist, working on local, regional and national stations as a reporter, news reader, sports commentator and also acting as the news editor for some of the UK’s biggest commercial radio stations. As well as careers in journalism, graduates have also gone on to work in PR, marketing and advertising. Many graduates have joined or started local small and medium enterprises to undertake journalism, creative or media related activities. Students are expected to undertake a minimum of three weeks of placements normally in the UK but potentially anywhere in the world. They are usually undertaken during vacation periods. 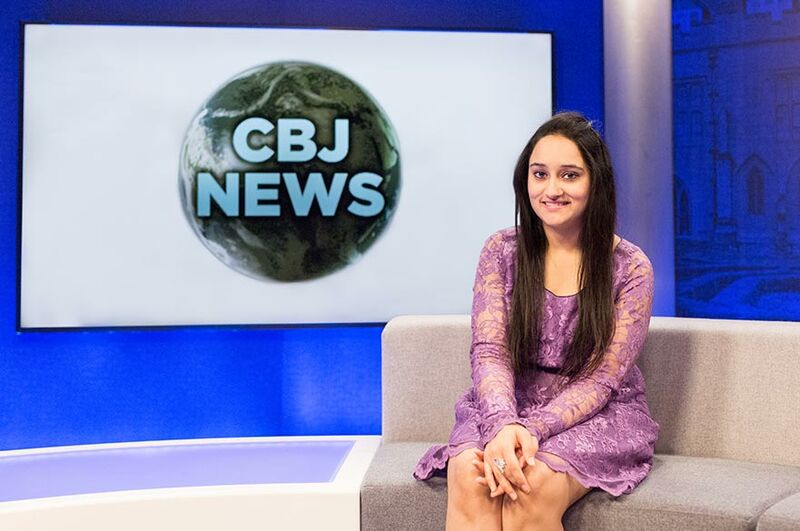 Placements allow you to use, in front of professionals, many of the skills and much of the knowledge and understanding you will acquire while studying at the Centre for Broadcasting and Journalism (CBJ). Every newsroom has its own distinctive way of working and it's important that students experience these different ways. We do not guarantee to find placements for students but has placement partnerships with various organisations including Sky; BBC East Midlands; ITV Central (East and West); and Independent Local Radio and BBC Radio. You will need a good honours degree (minimum 2.1) and enthusiasm for, or experience of journalism. All journalism applicants will be asked to submit a written piece as part of their application. View written test. This will be judged against clear criteria. When assessing sample writing manuscripts we are looking for work of at least a satisfactory (pass) standard in terms of language, content, observation, structure and voice.